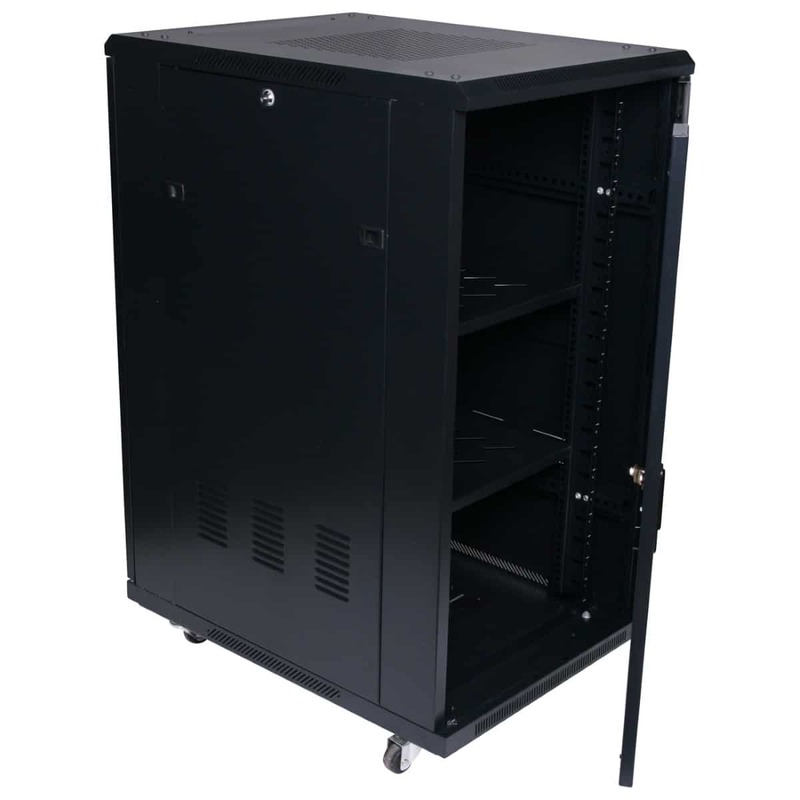 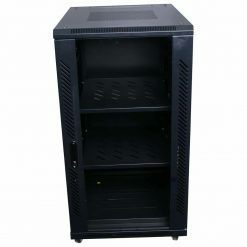 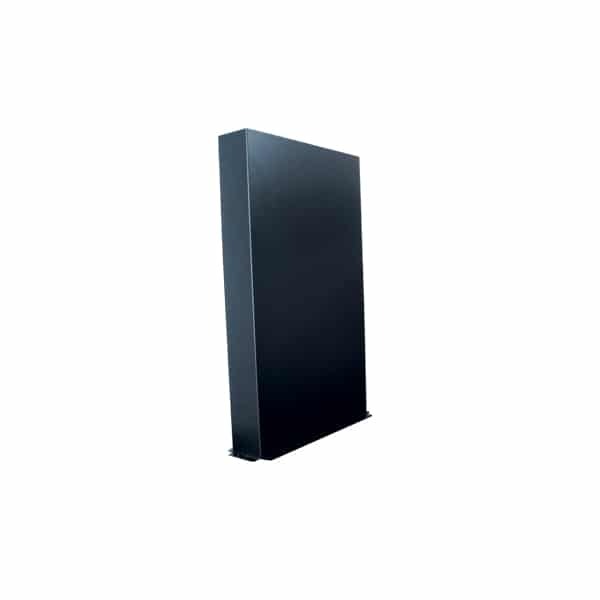 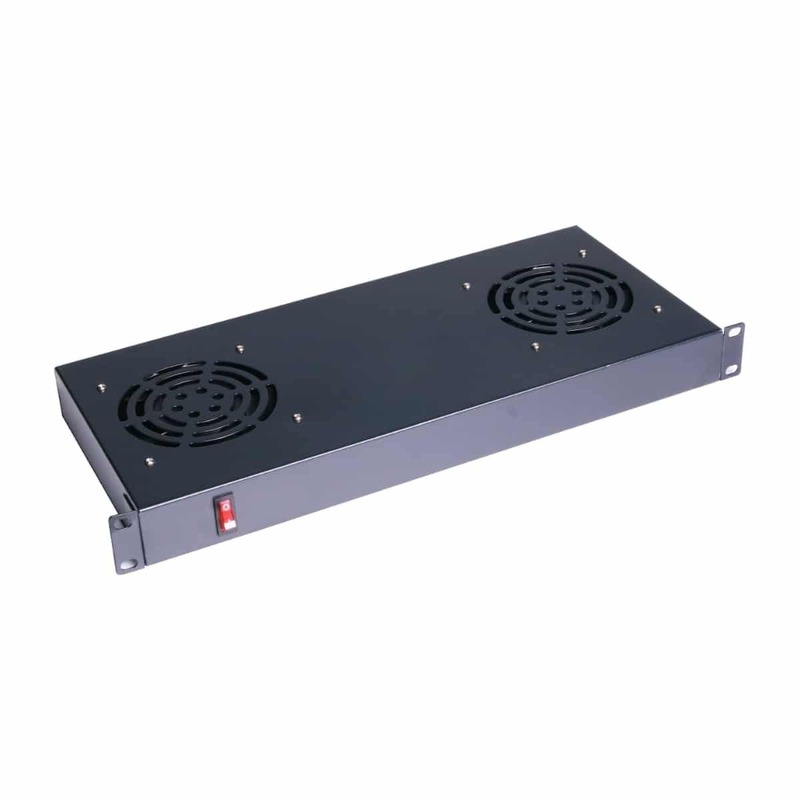 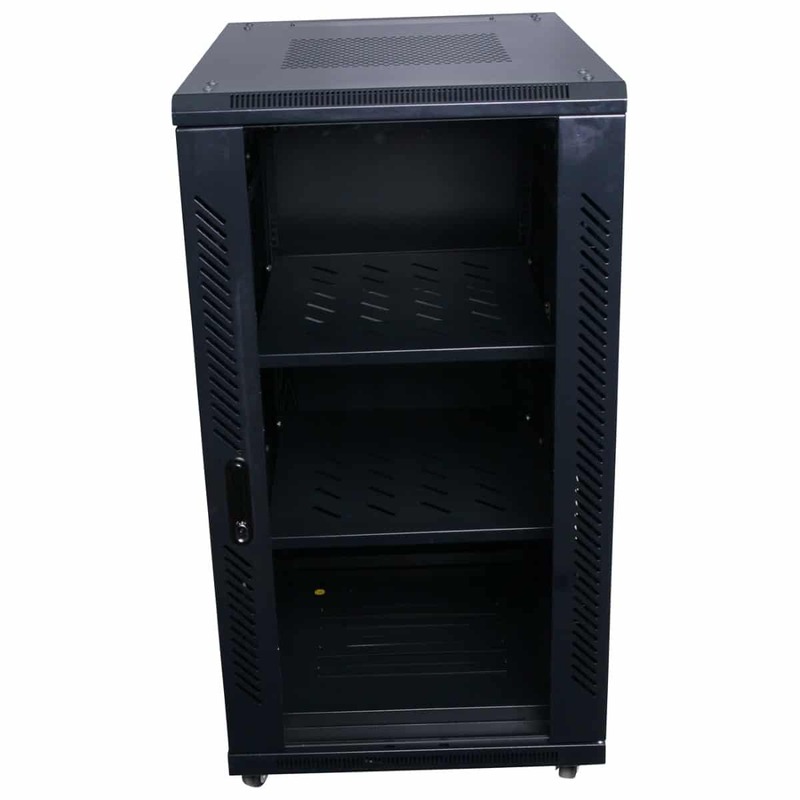 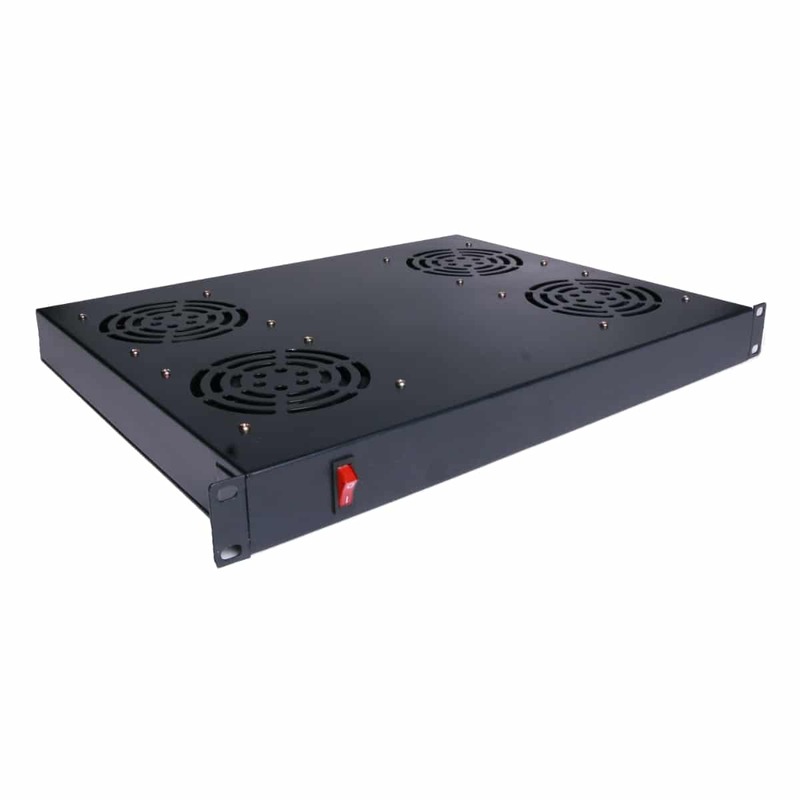 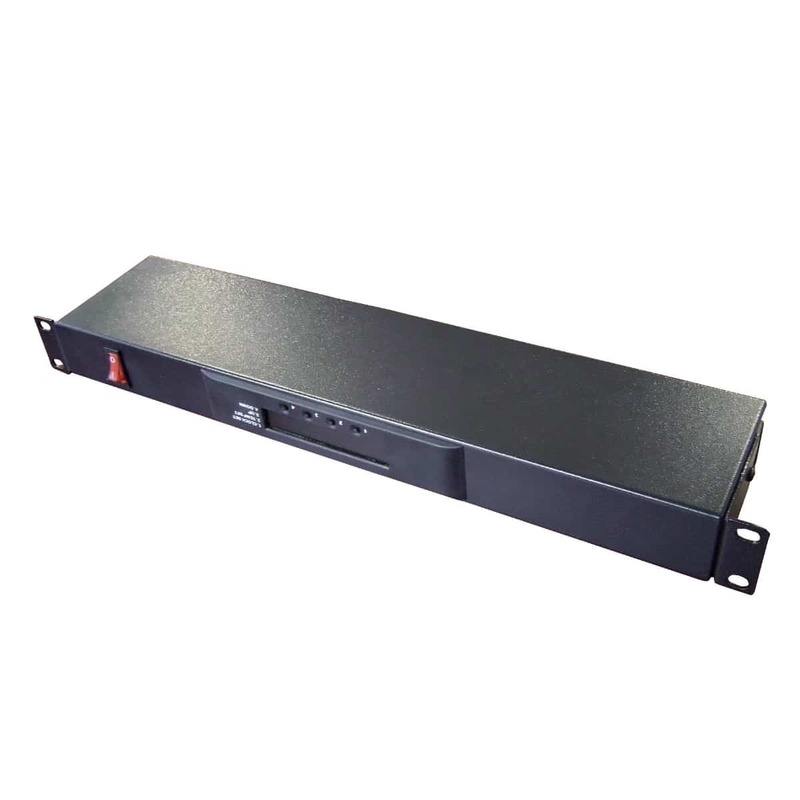 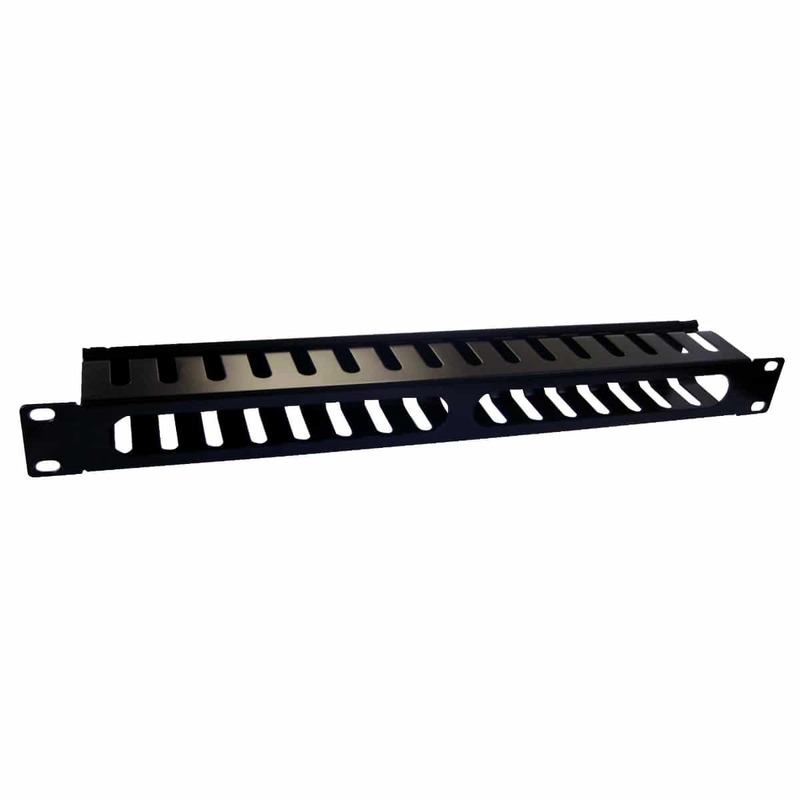 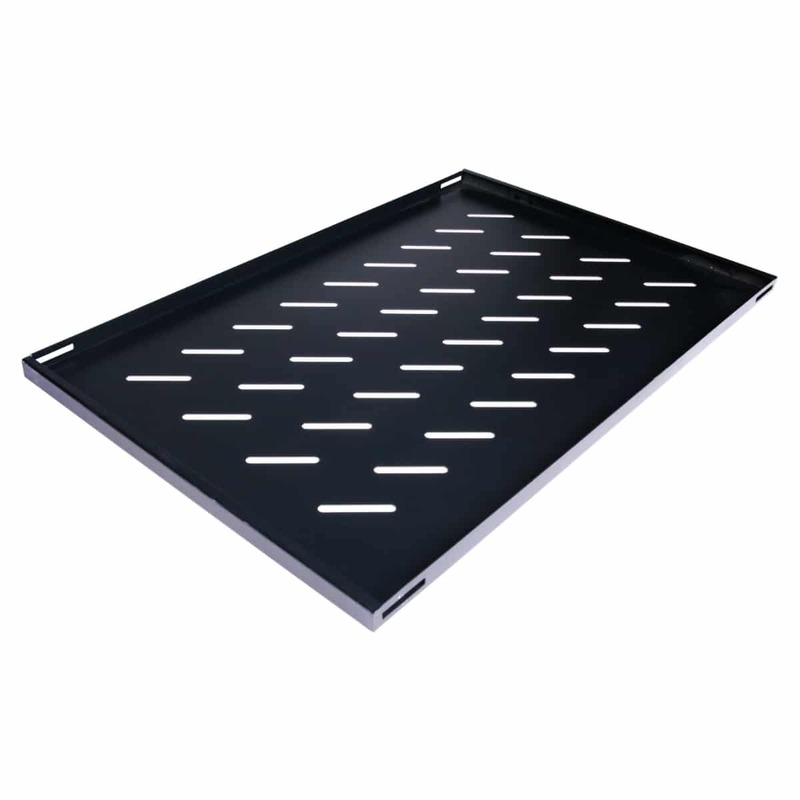 The premium quality 22RU 1000mm Deep X 600mm Wide Rack Cabinet is a cost-effective server rack designed for maximum performance of your equipment, with multiple uses beyond IT. 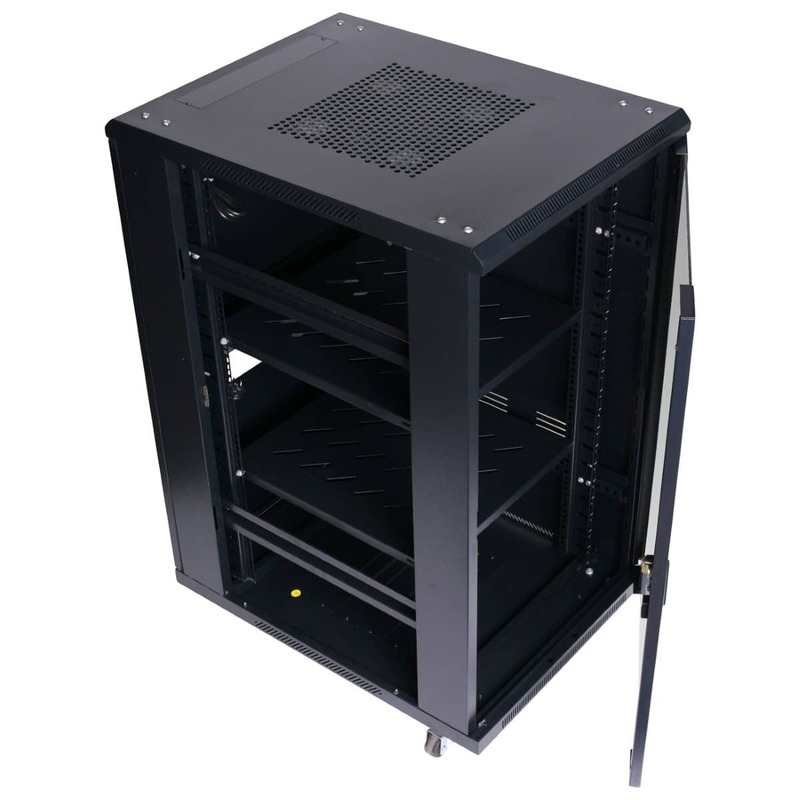 Built around universal 19” standards, each 22RU 1000mm Deep X 600mm Wide Rack Cabinet is compatible with your existing system setup. 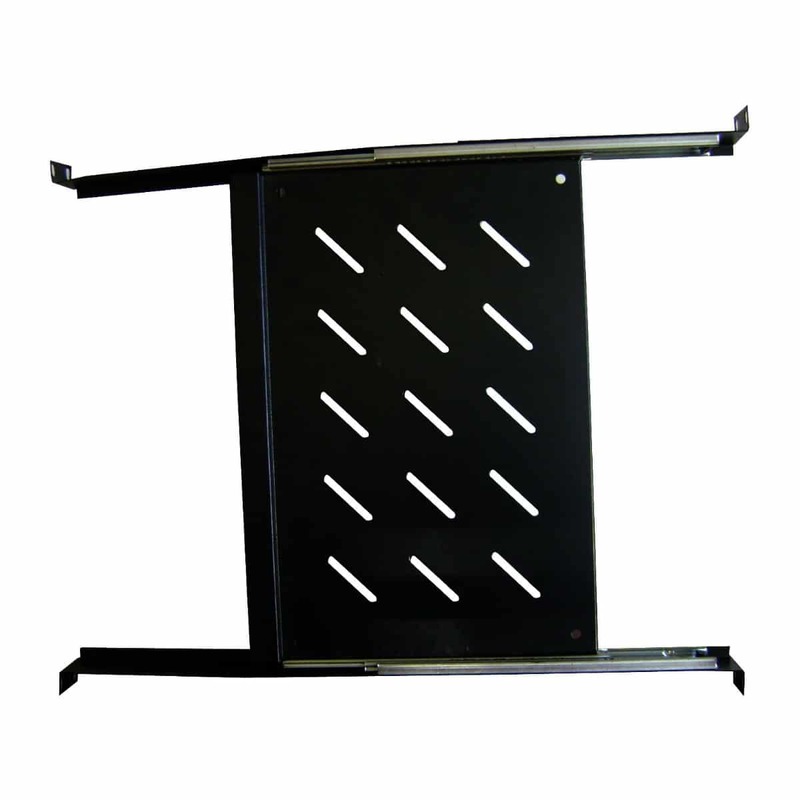 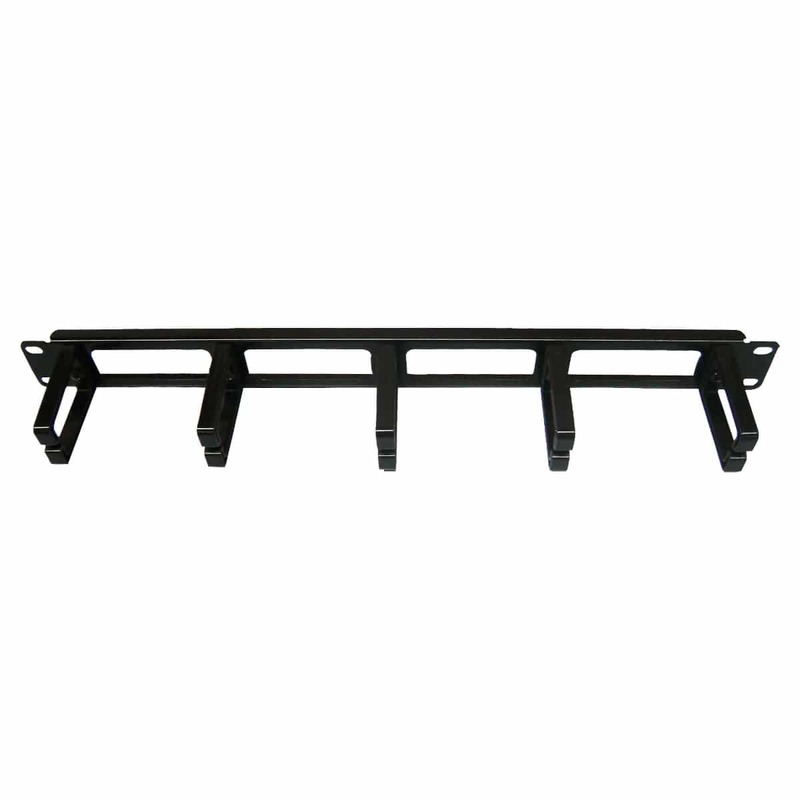 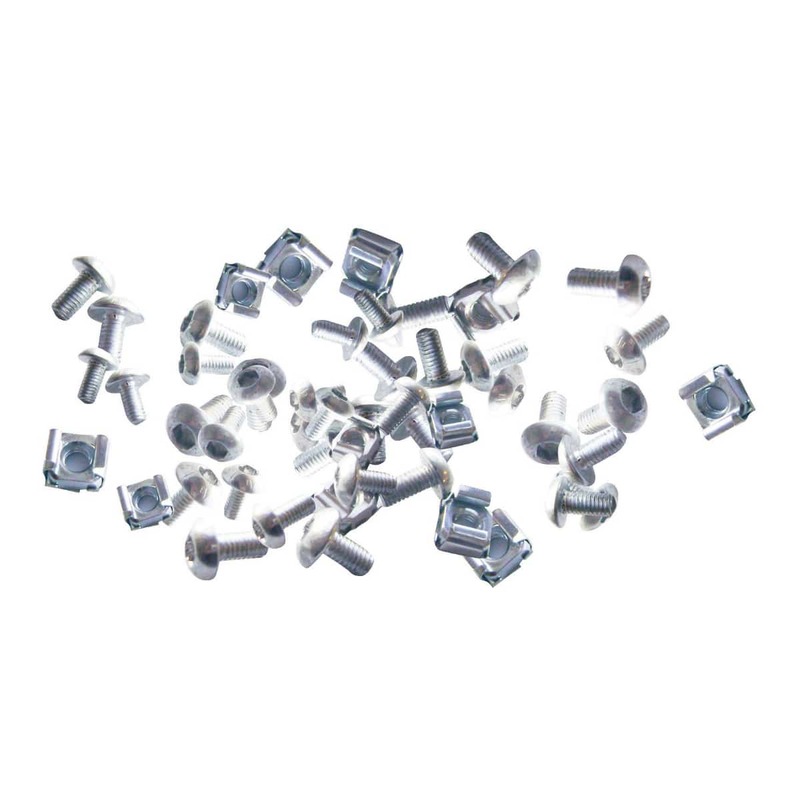 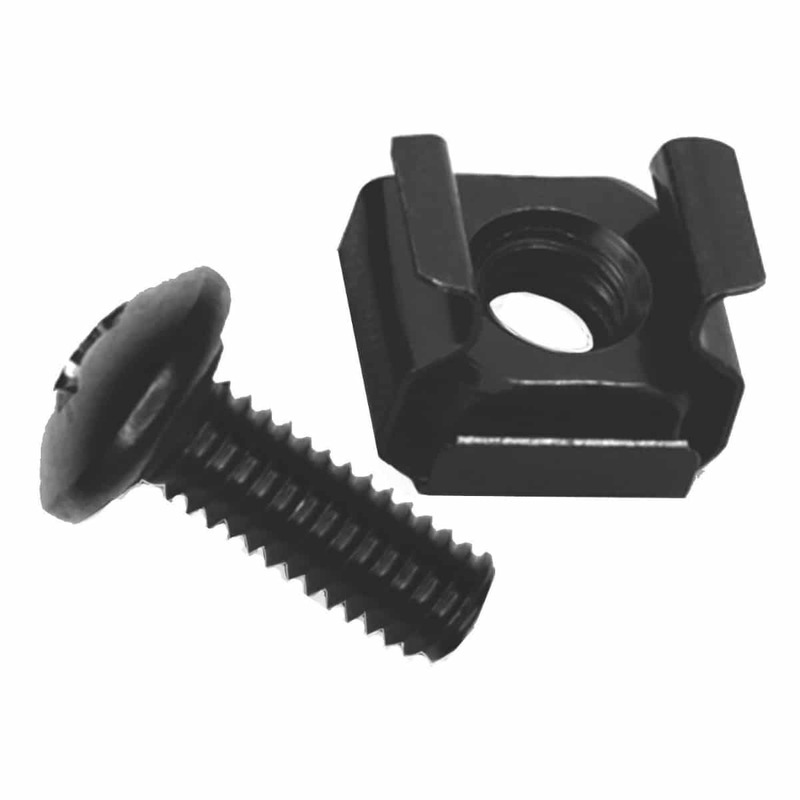 It works flawlessly with all equipment from leading vendors and OEM brands. 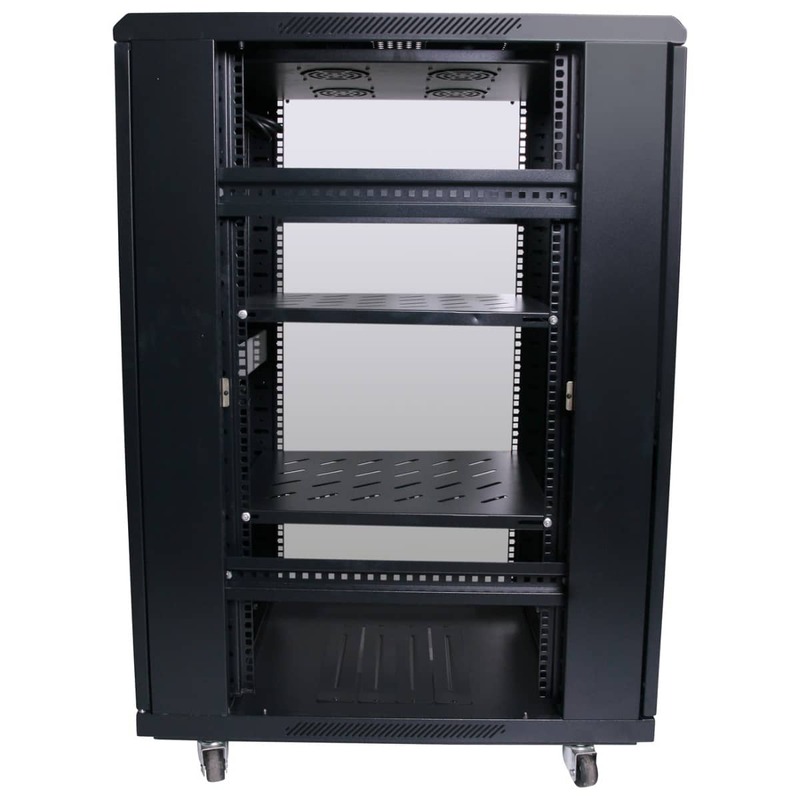 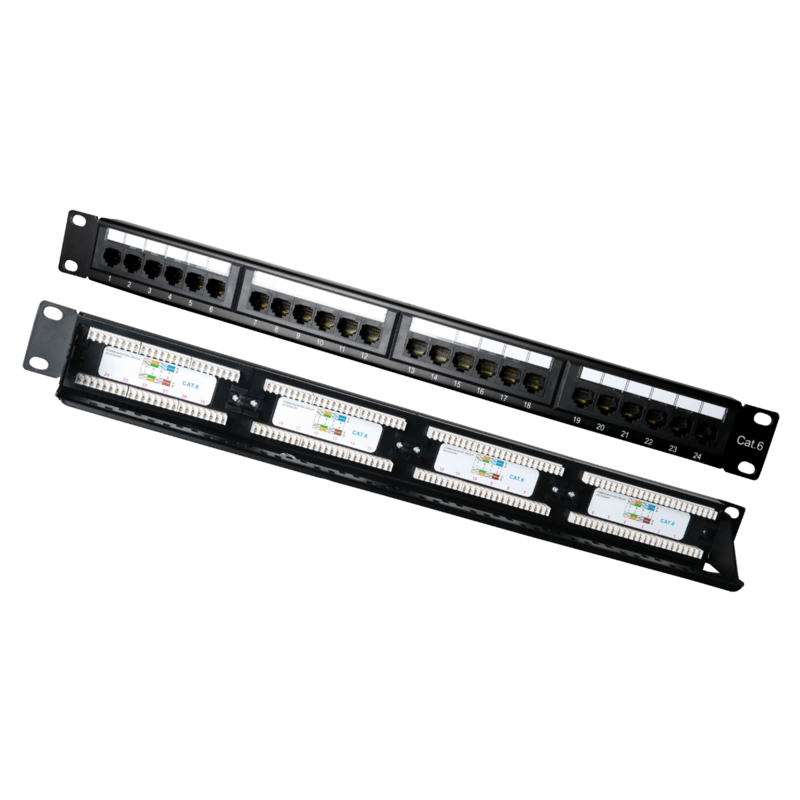 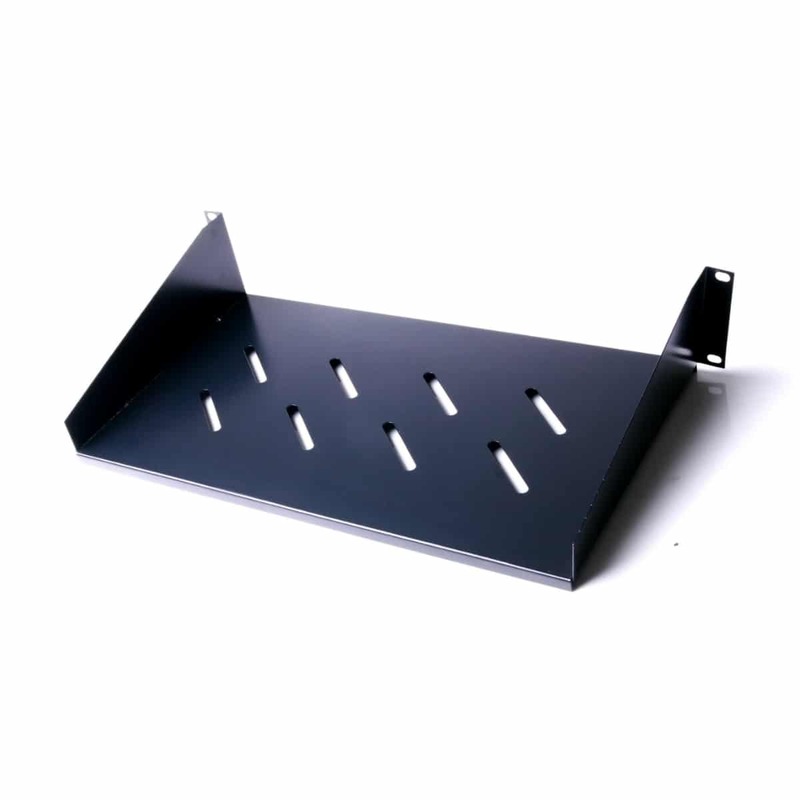 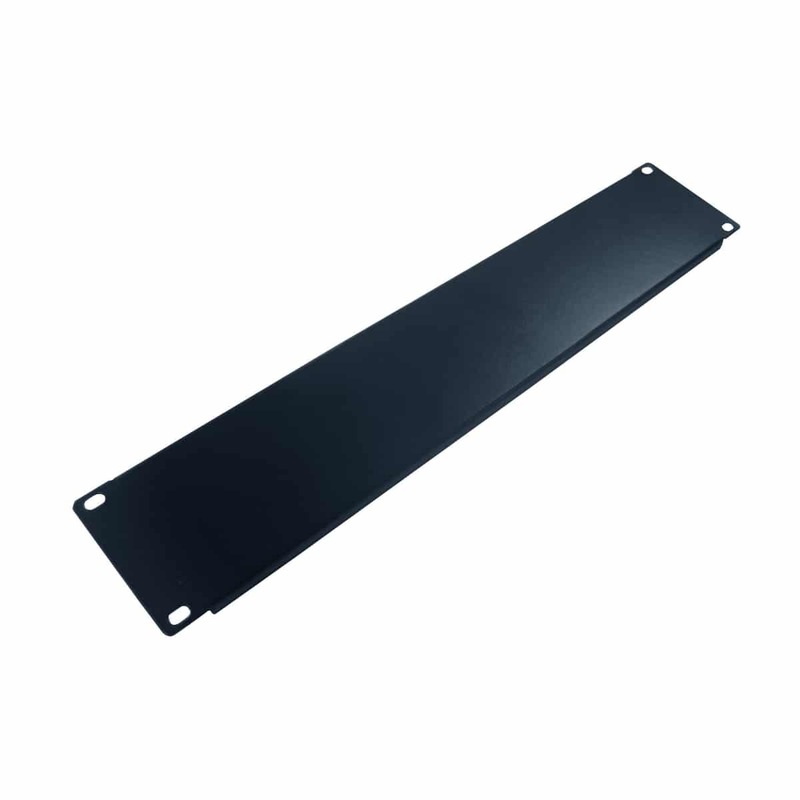 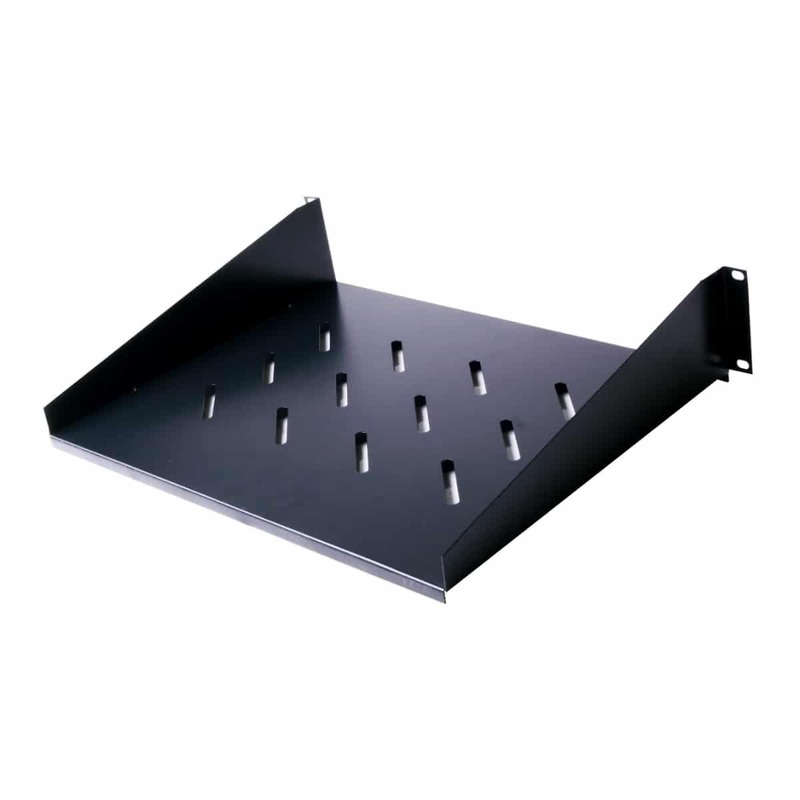 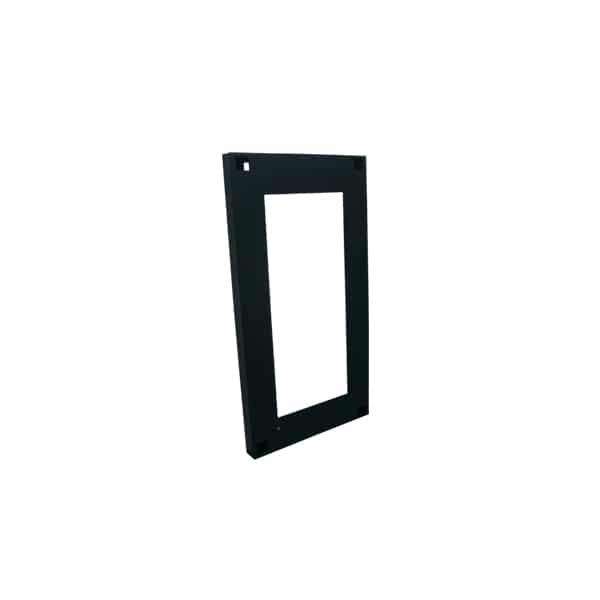 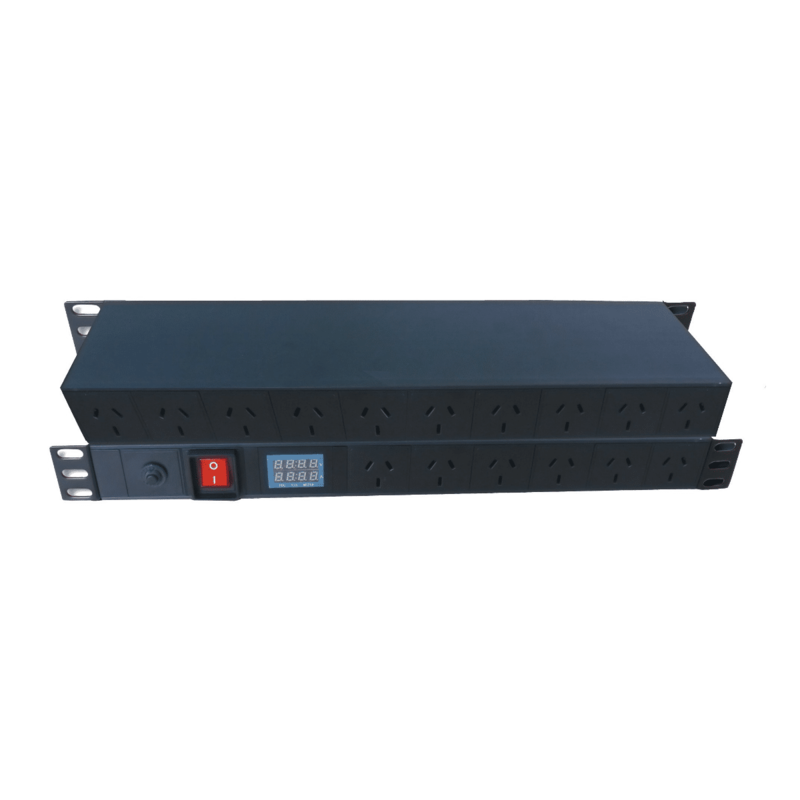 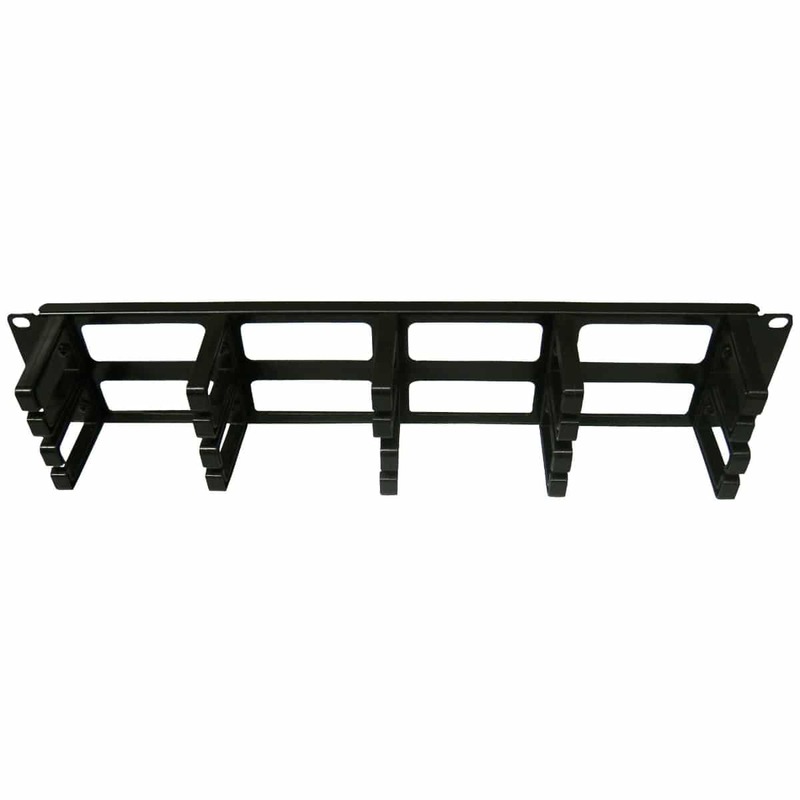 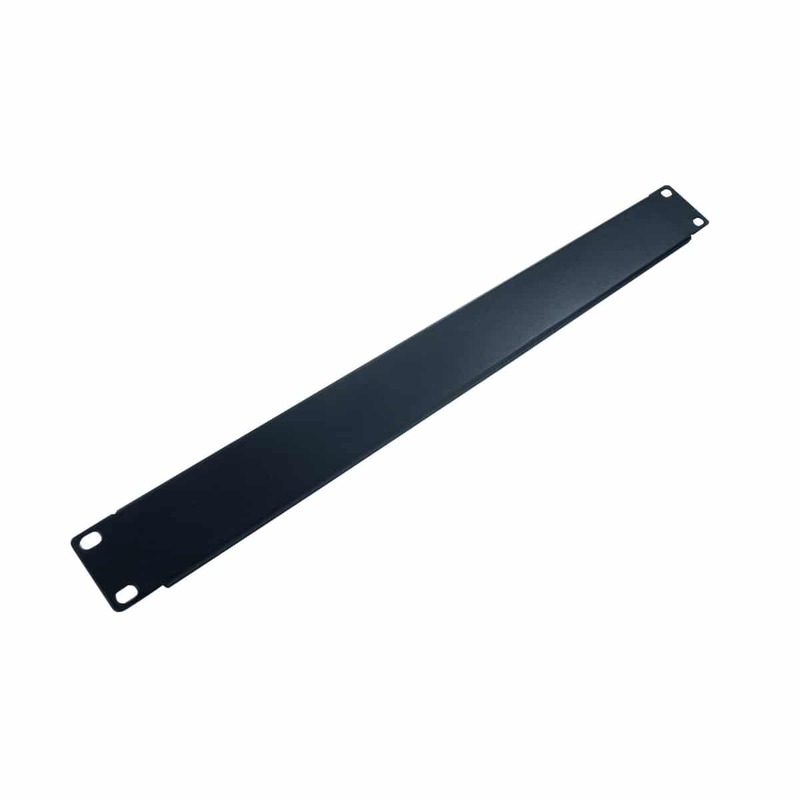 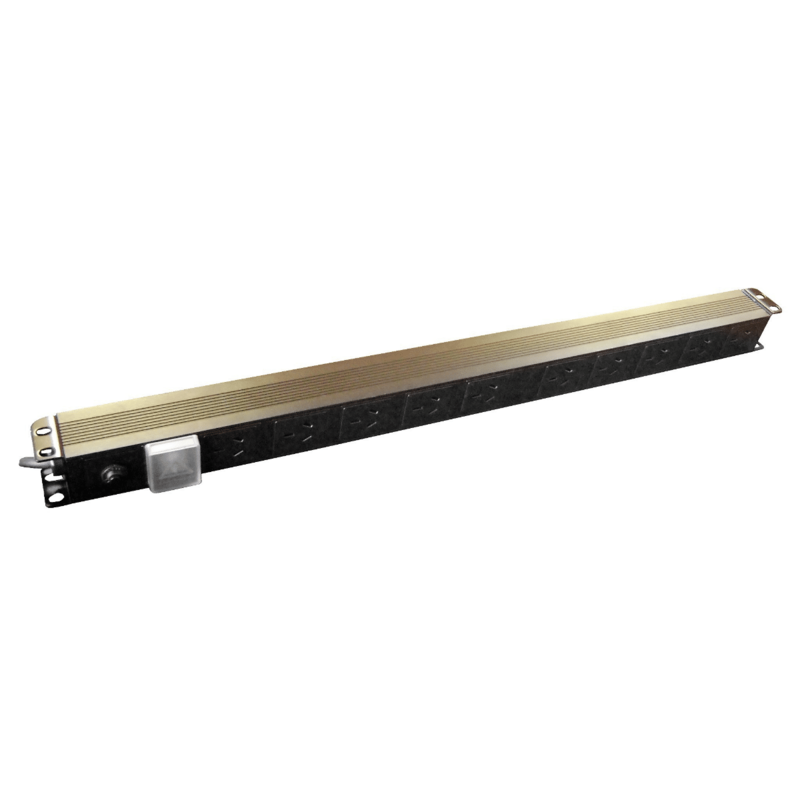 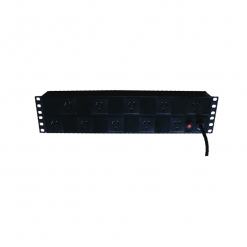 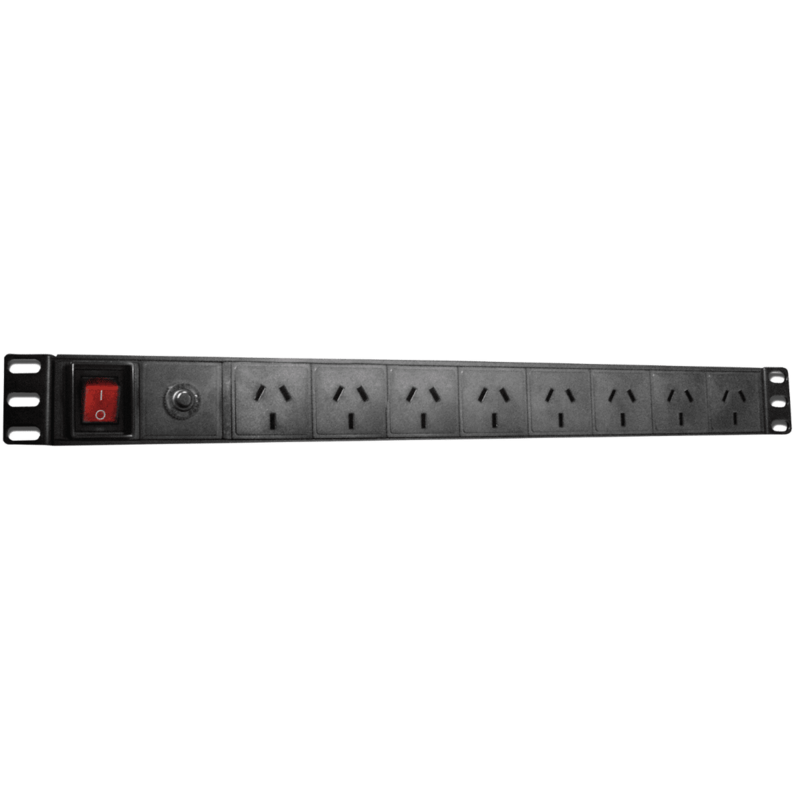 As you business grows, remove the side panels for easy configuration to accommodate your expanding network equipment. 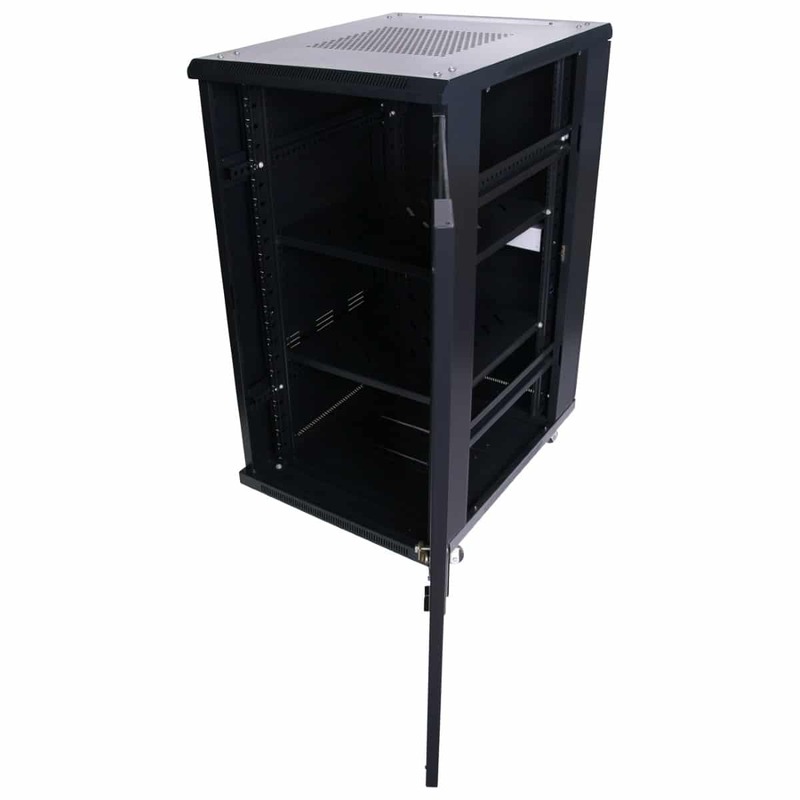 This should serve you for a long time, until you’re ready to upgrade to a higher capacity cabinet like the 22RU 1000mm Deep X 600mm Wide Rack Cabinet. 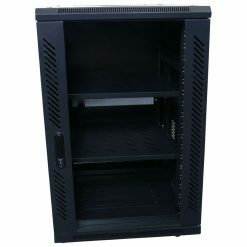 We don’t just take your money and run. 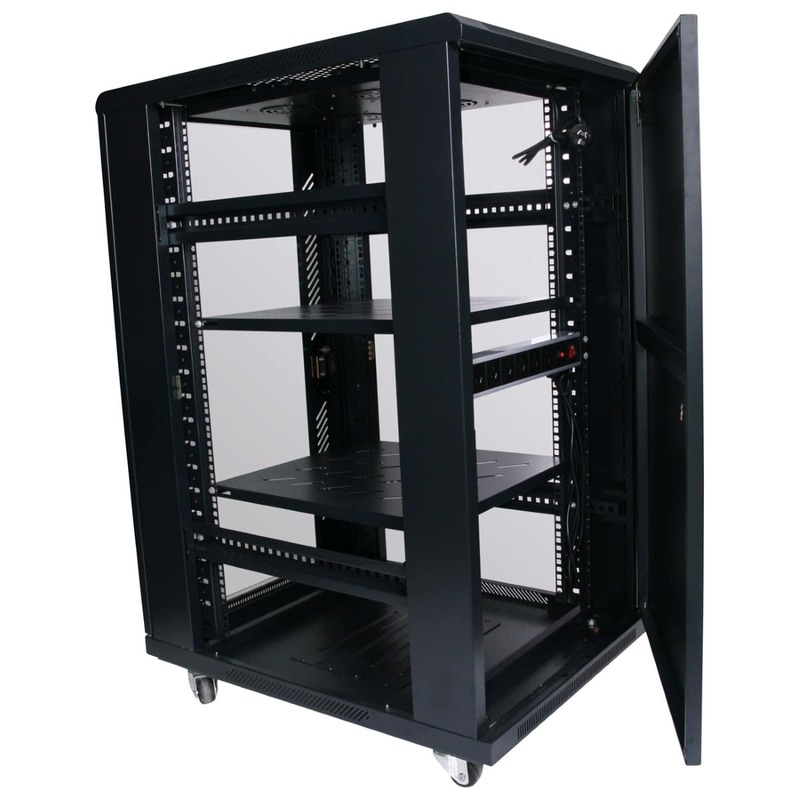 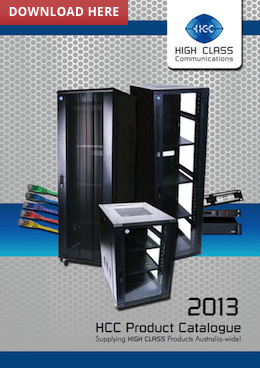 Each 22RU 1000mm Deep X 600mm Wide Rack Cabinet comes fully assembled with a 2-year warranty. 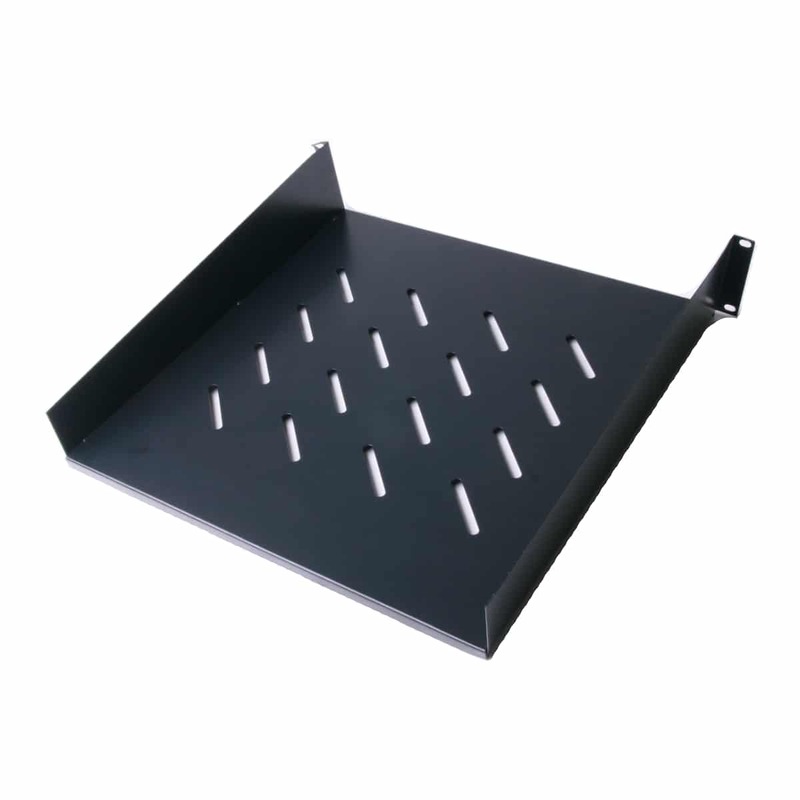 And you can easily reach us if you have any queries before and after purchase.